My garden is full of spring bulbs, the dawn chorus has begun to wake us and Mr T has brought the wooden garden furniture out of hibernation. This can only mean one thing: Easter is almost upon us. 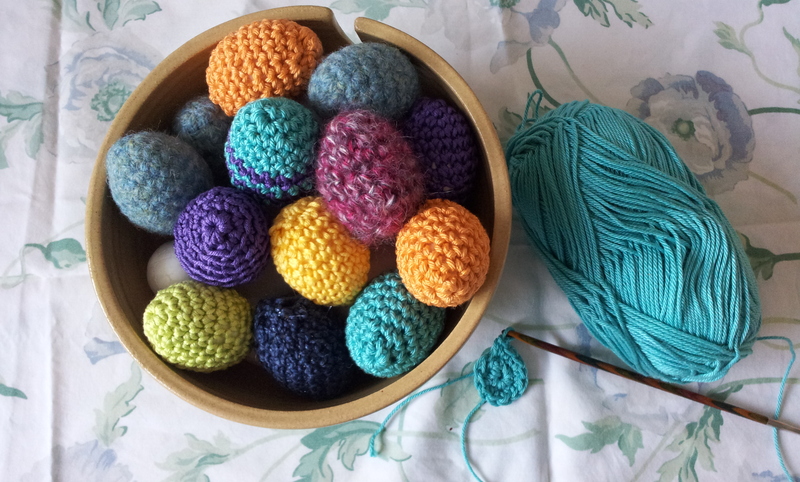 These tiny Easter eggs are made in just a few minutes and are ideal for using up your stash. They look fabulous strung with ribbon from tree branches, added to spring display or just for a bit of Easter whimsy! You can buy polystyrene eggs in most craft shops. 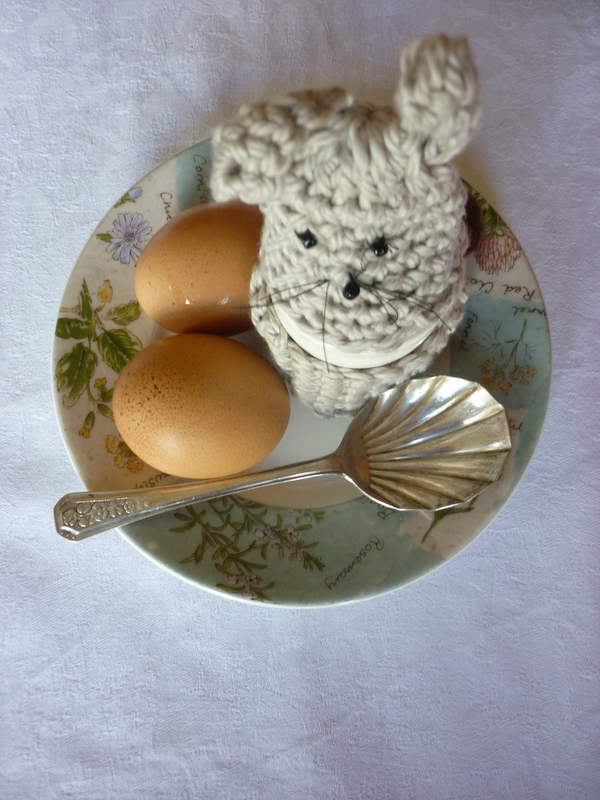 Each egg uses up a tiny amount of yarn. I used scraps of dk and 4 ply mercerised cotton and a 3mm hook. Work in a spiral until the cover fits 2/3 of the way down the egg (working from pointy end downwards). Round 3: (1 dc, 2dc) to end of round. Work 2 rounds without increasing. Slip the cosy on the egg. Fasten off yarn and draw the tail through the last round of stitches. You can easily adapt this to any size egg. I also discovered that if you use pure wool (not superwash), they felt quite successfully, giving all kinds of opportunities to embellish with a bit of needle felting or freehand embroidery. If tiny eggs aren’t your thing, maybe this little fella is more your style? This pattern is amde in a spiral, do not turn and do nut join each round with a slip stitch. 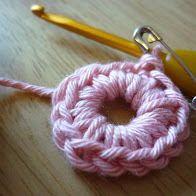 Using dk cotton and a 3.5mm hook make an adjustable ring, make 6dc into the ring. Continue in dc rounds until your cosy is your desired length. Fasten off yarn, weave in ends. Make two ears by making 5 ch, 2 dc in 2nd ch from hook, dc to end of chain, Fasten off. 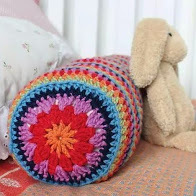 Sew the ears to the top of the cosy. Use tiny beads for eyes and a nose and small lengths of black thread for whiskers. 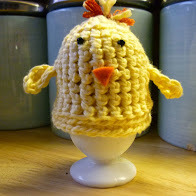 With a few little tweak, he becomes a little Easter chick (just make in yellow, sew the ears to the sides as wings). 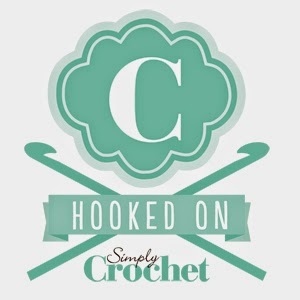 NB: Pattern written in UK crochet terms.